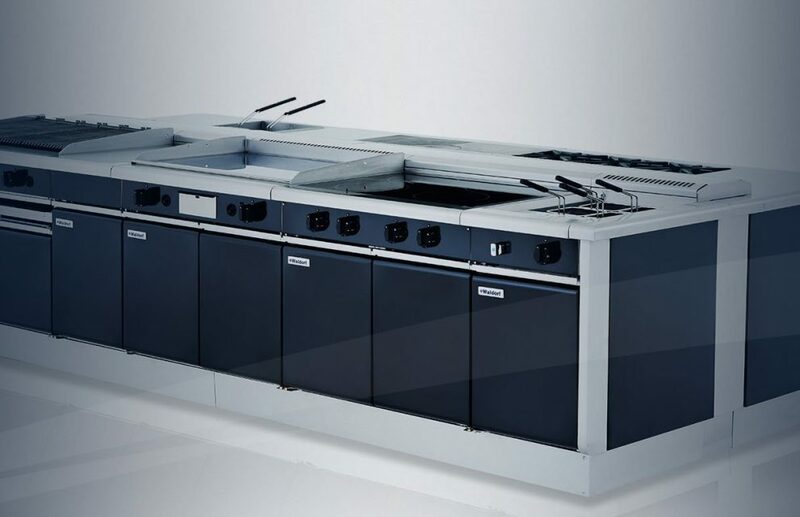 An efficient kitchen is essential to any top performing restaurant. 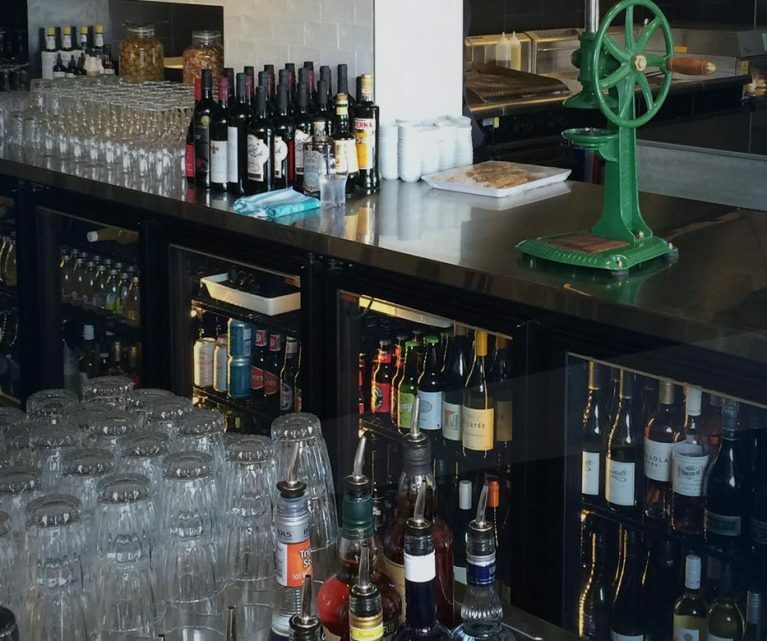 One of the most critical elements in commercial kitchens are the benchtops and shelving. If you can’t access items, or lack ample workspace for the staff, it won’t matter how good the food is. 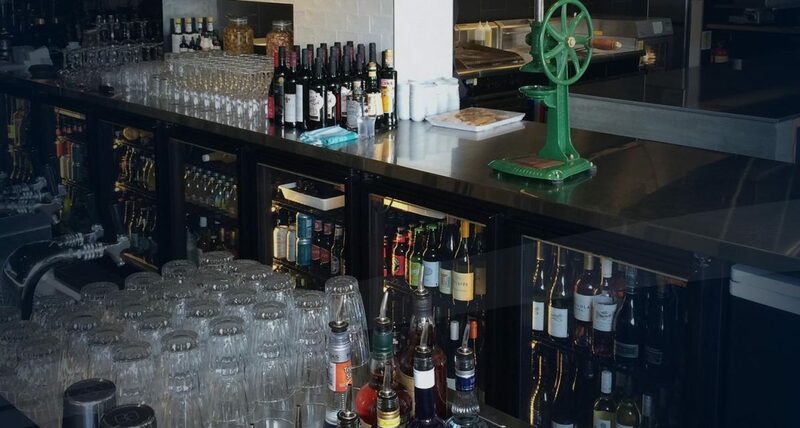 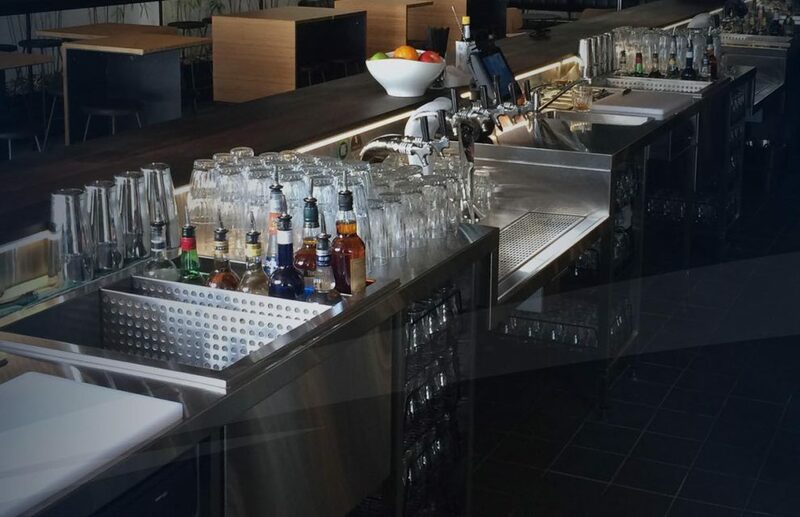 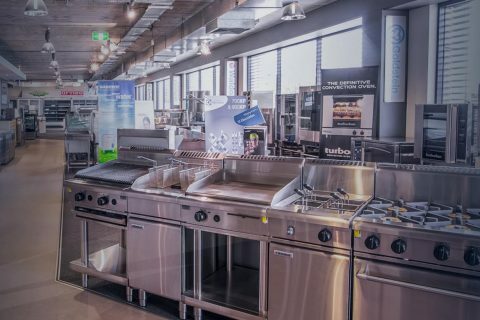 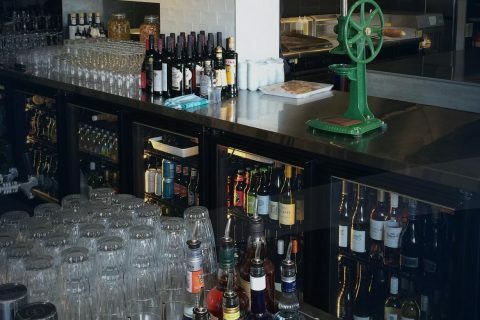 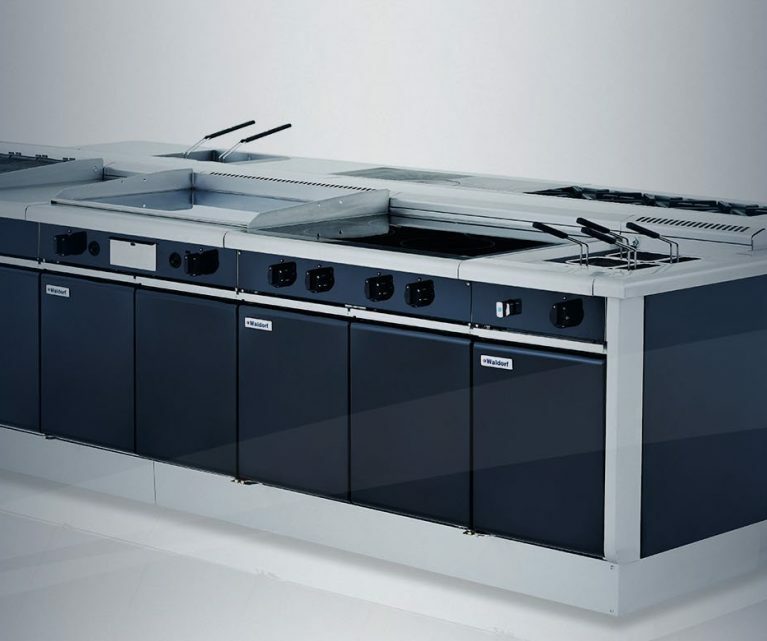 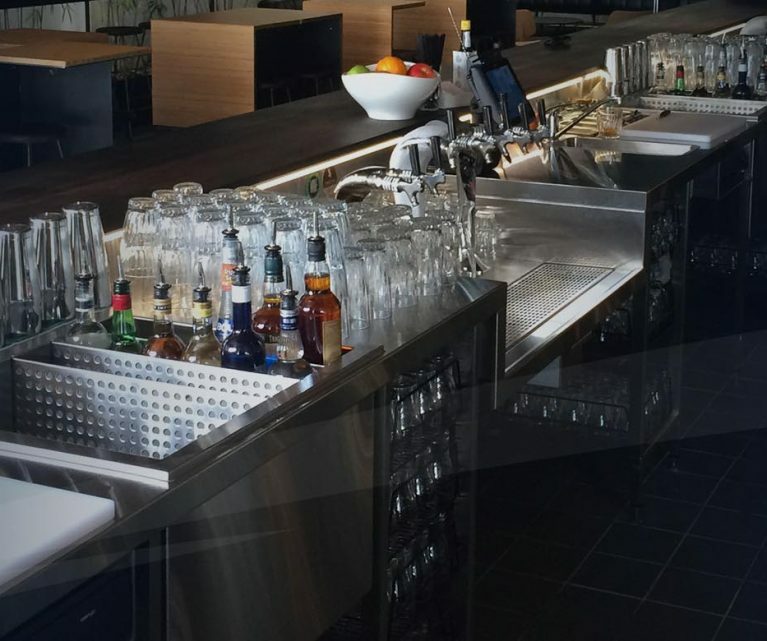 Whether you are starting from scratch and looking for a complete commercial kitchen or need to revitalise your space with stainless-steel benches, Arcus in Perth can help create the top end kitchen you are after. 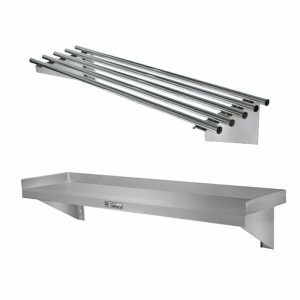 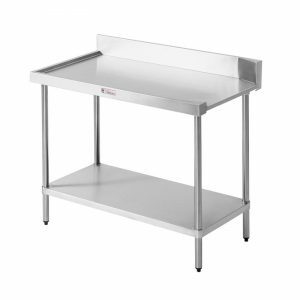 Arcus offers Perth’s leading range of stainless-steel kitchen benches in a variety of styles and sizes to suit your needs. 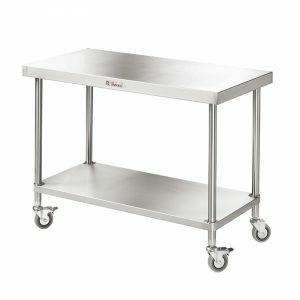 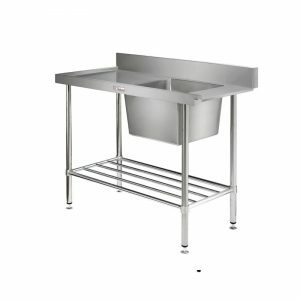 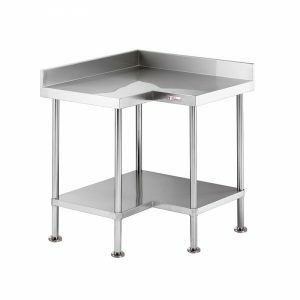 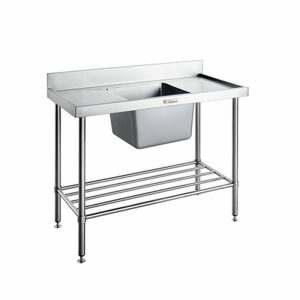 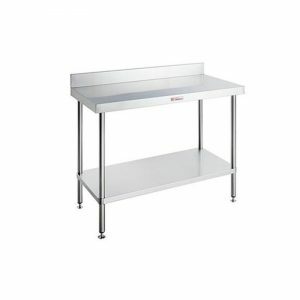 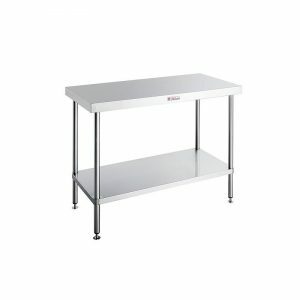 We are proud to offer commercial kitchen benches from Simply Stainless, a global company known for producing good quality modular stainless-steel benches at great value. 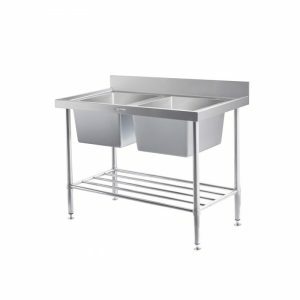 From mobile work benches to sinks with splash backs, there are a wide range of products to choose from that will suit your kitchen. 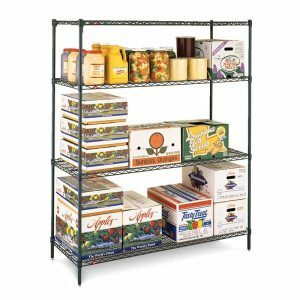 Proper shelving is important when it comes to the storage of your products. 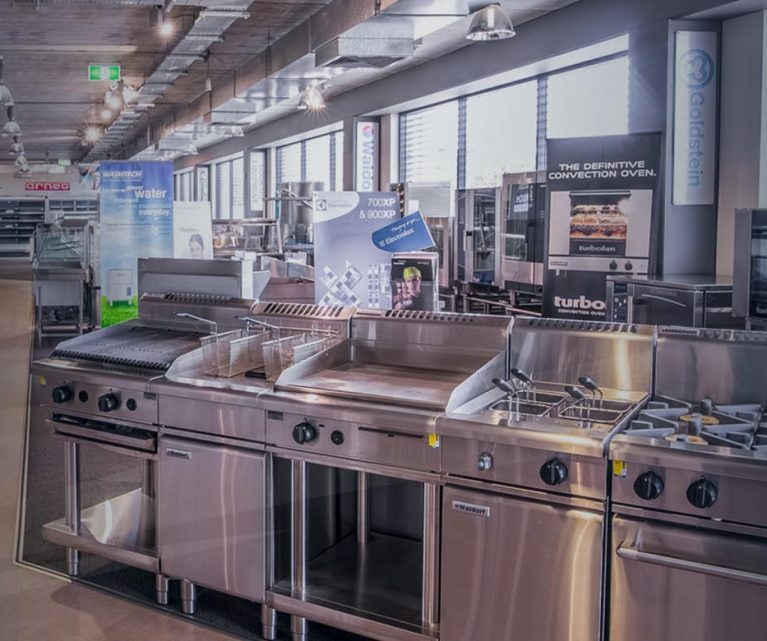 Arcus offers the full range of shelving solutions from Metro, a long-standing manufacturer of shelving known for their innovation in the field. 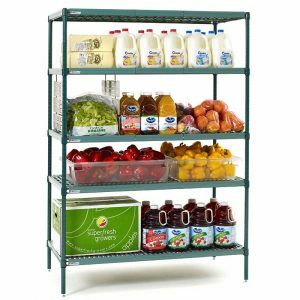 Metro shelving offers durability and top performance at affordable prices. 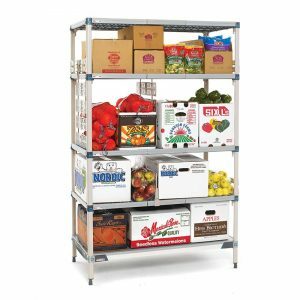 Wire shelving is available, as well as polymer mat shelving, and the team at Arcus can help you determine the best options for your business. 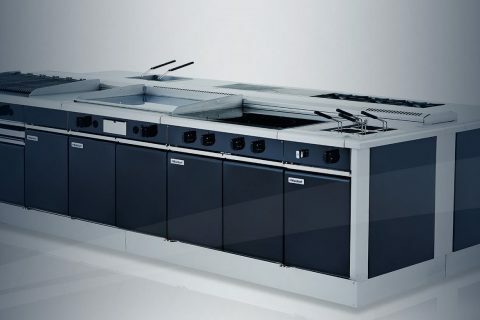 Arcus also offer brands such as Mantova and Atlas to support the range. 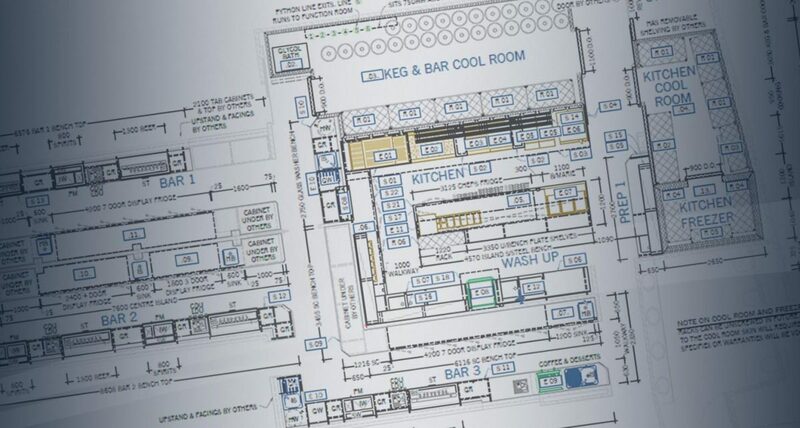 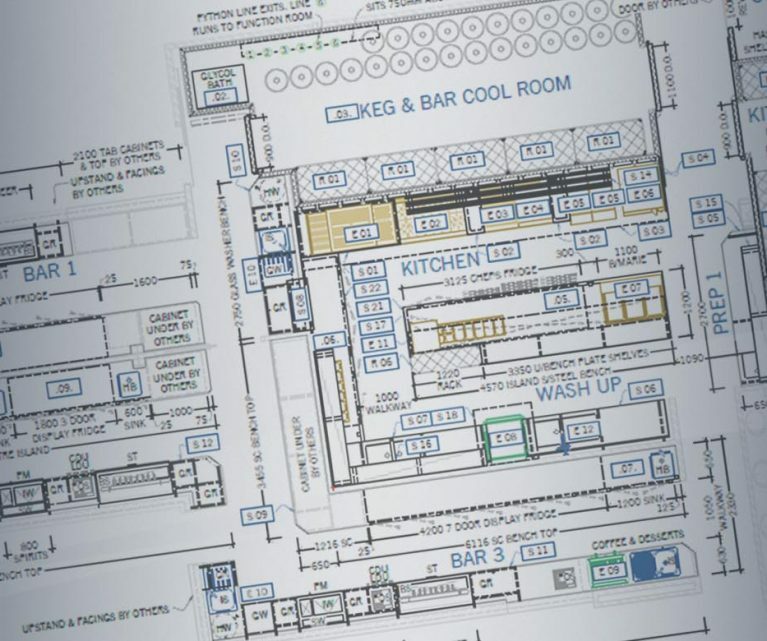 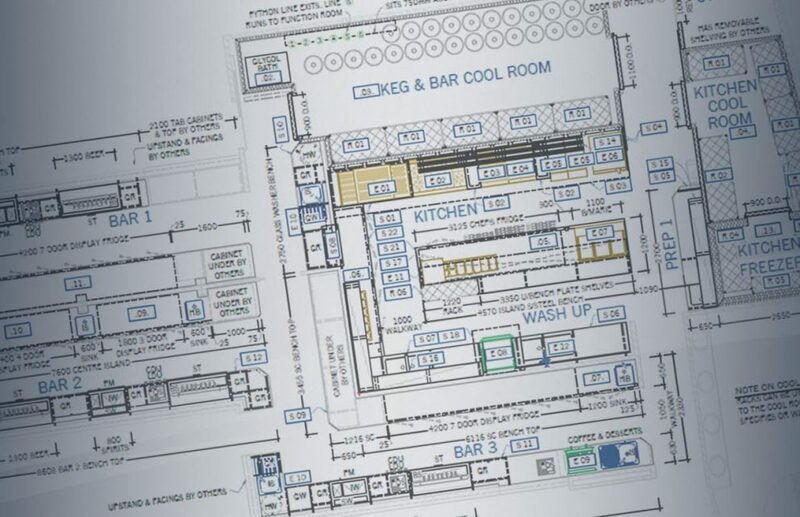 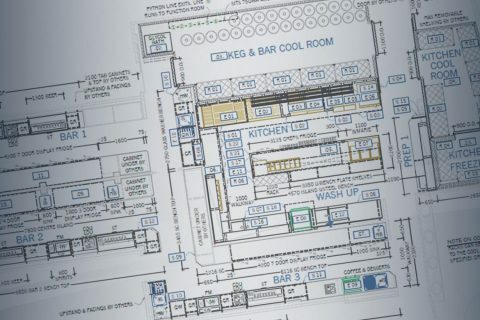 If you are interested in a custom commercial kitchen design, Arcus can help you create the kitchen you desire. 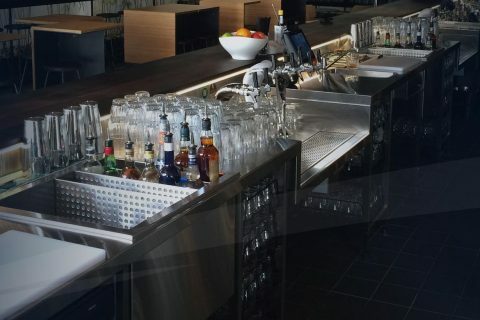 Whether you’re seeking a specific depth of shelving, or custom sized stainless-steel benches for a unique space, we can provide the perfect solution to suit your needs. 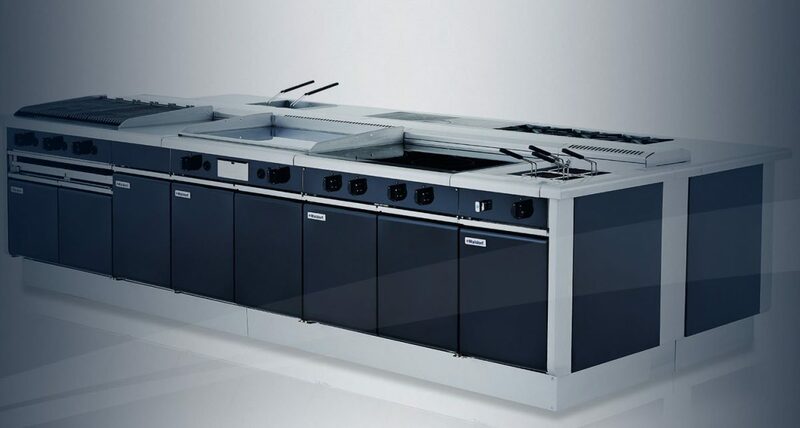 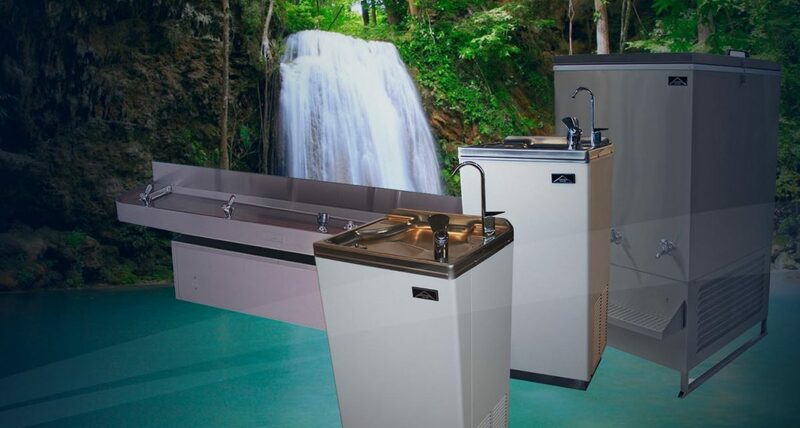 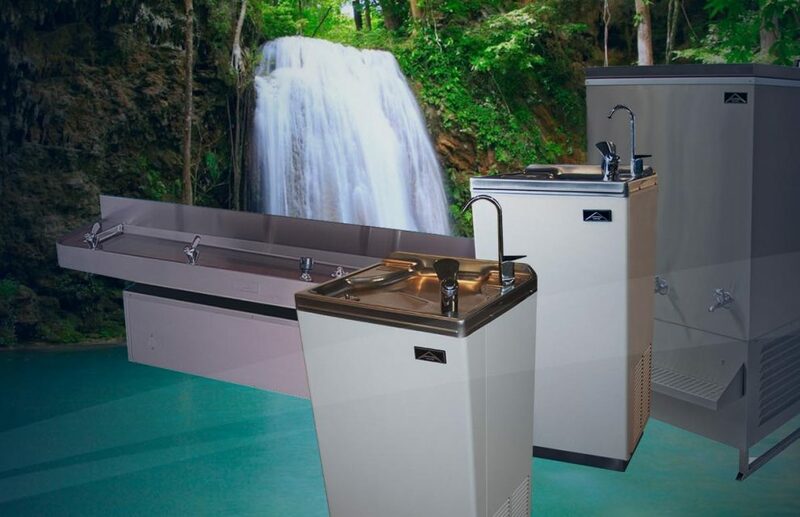 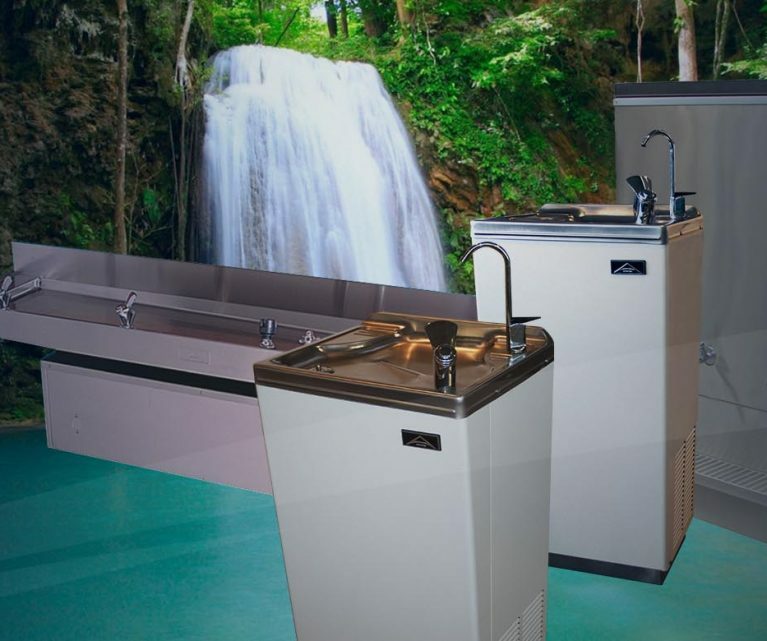 Our experts have been manufacturing and installing custom stainless-steel products in a variety of industries for 70 years. 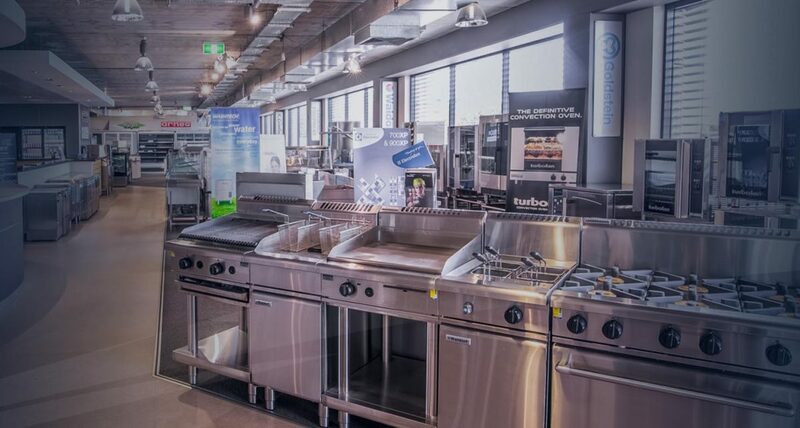 We understand the needs of businesses in Perth and are proud to create and manufacture custom products in WA. 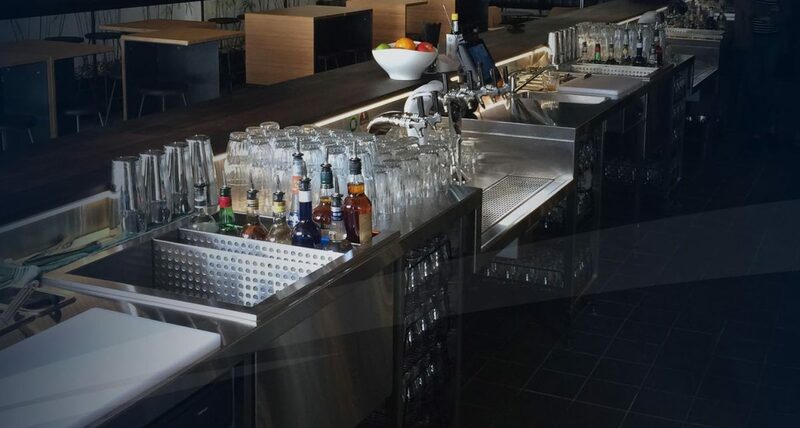 For all your benching and shelving needs, contact Arcus today.